While winter is descending on the Great Lakes, warm temperatures still hover in North Carolina. 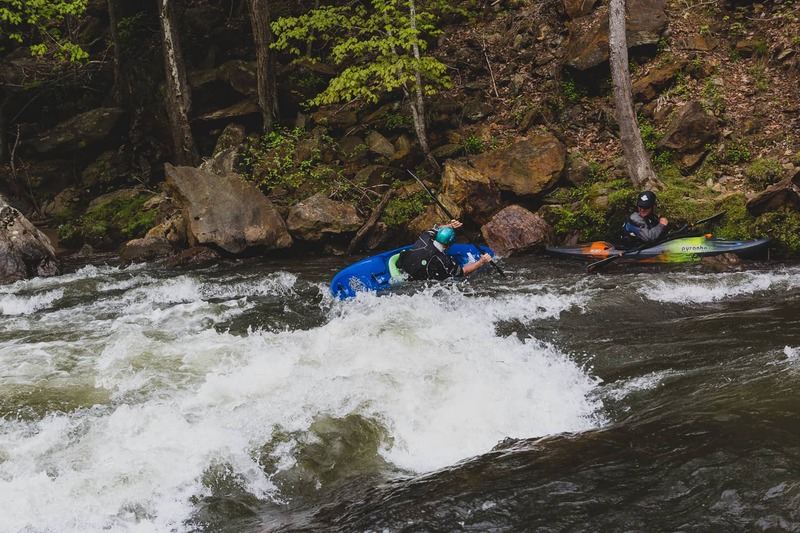 Southern Rivers Whitewater is a great way to wrap up your river paddling season. 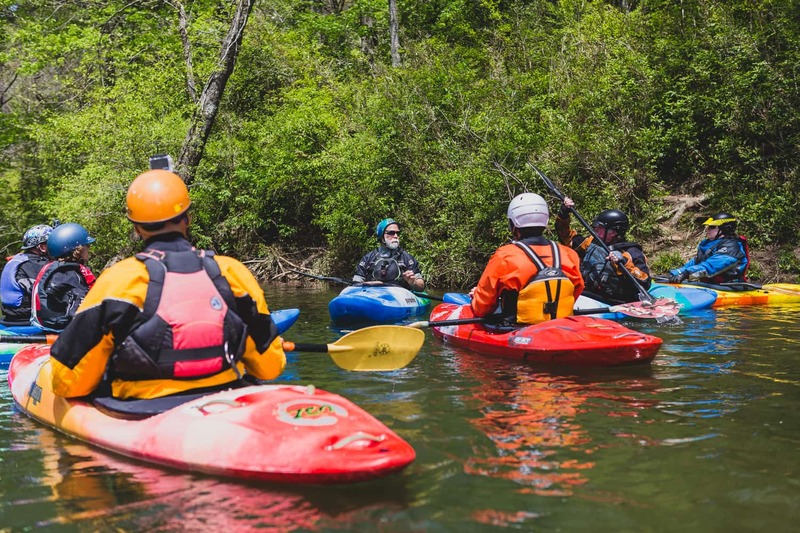 Join us for 4 days of exploring, playing and learning on some premier Class 2 rivers of Tennessee and North Carolina. We’ll choose from a variety of rivers based on the needs of the group and local water levels. 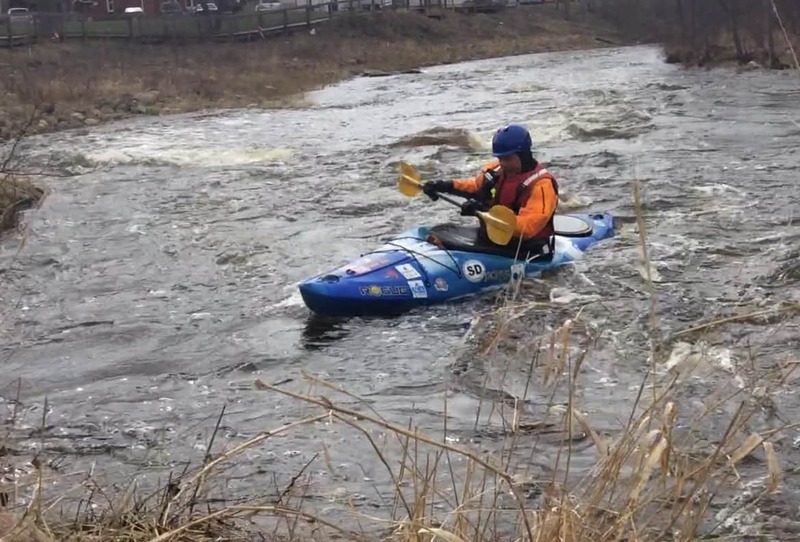 This is a skills development course for paddlers looking to build solid river running and safety abilities in Class 2 whitewater and those wanting to gain the confidence to run Class 3. November 1- 5th 2016 $500.00 includes 4 days of coaching or $695.00 with coaching and housing. River courses do not include food as we usually eat out as the days can be long with the logistics of river running. There is an option for an ACA Skills Assessment during the Southern Rivers Whitewater Trip. 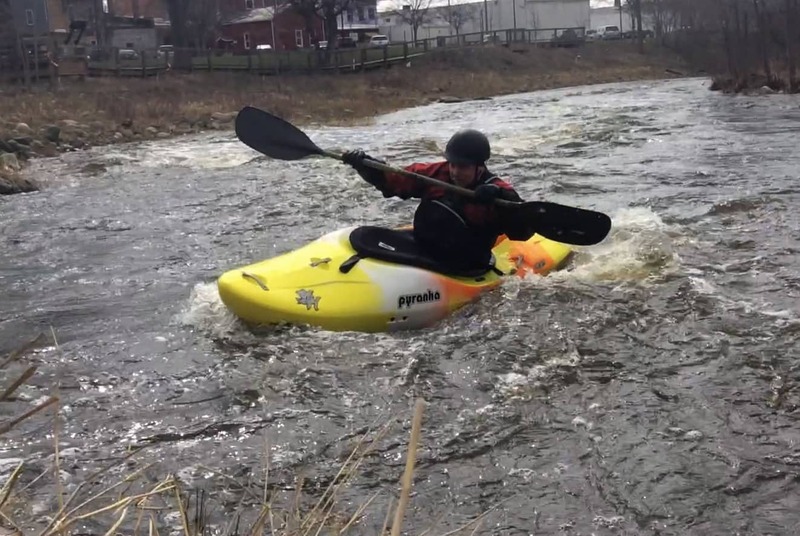 Skills assessments are great way to measure your development as a whitewater paddler. What’s included: low ratio professional coaching, double occupancy lodging in a house, access to demo boats and demo paddles.